Makeup Revolution seems to be *the* new brand at the moment. I saw a lot of people talking about the brand, and decided to explore the brand a bit. Everything is really affordable, and seems to offer a really wide range of exciting stuff – bright colours, Urban decay dupes and lots of other stuff that looks good. I went for a baked blush, an eyeshadow palette & 5 lipsticks. Scandalous lipstick collection – £4 for the five. 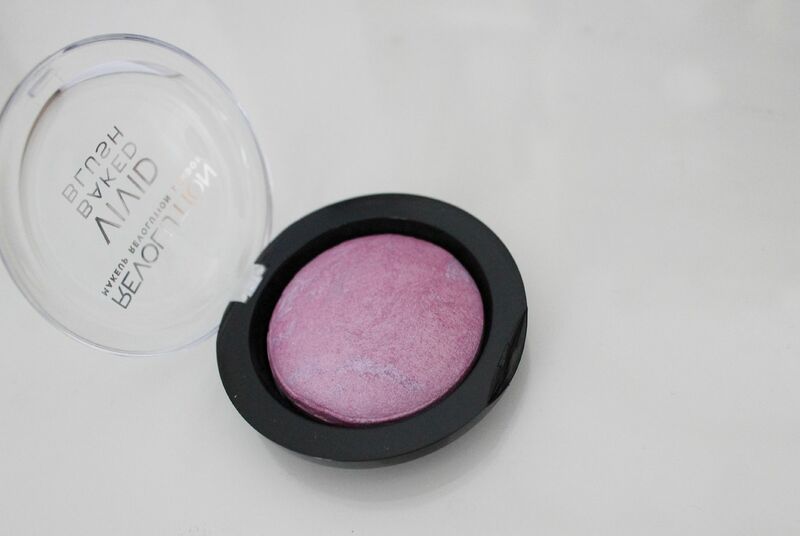 The baked blusher – really nice. So soft and finely milled, this one adds a pretty glow. Lasts a good 8 hours on my cheeks before fading. Impressed. 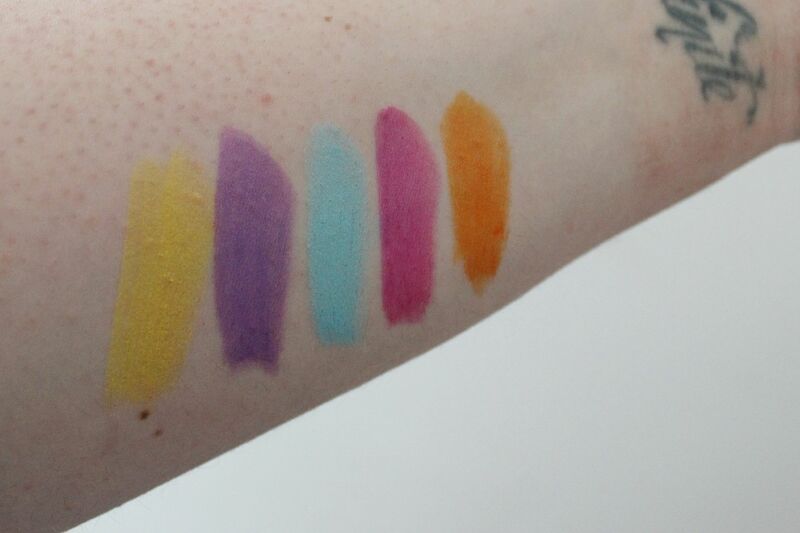 The colour reminds me of MAC Full of Joy, but maybe a little bit more wearable. The packaging is a bit meh, but it seems sturdy enough. The eyeshadow palette. It looks very pretty! I saw that the brand has some pretty obvious Naked palette dupes (the ‘iconics’), but I wanted to try something I don’t have a copy of. 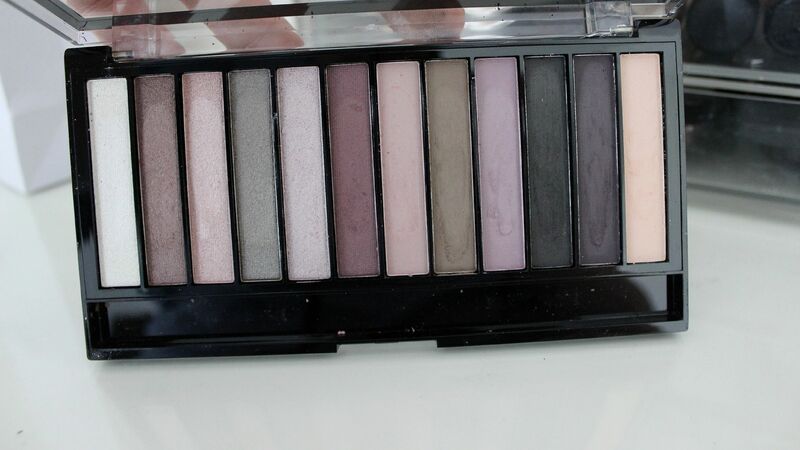 Romantic smoked is a really nice palette, with mattes and shimmers. It has a good variation of shades, and seems nicely thought out. The arrangement of the shades annoys me though – there’s a light one right at the end, and they aren’t lightest to darkest. The packaging is pretty okay – it’s a little plain, but it feels really sturdy. 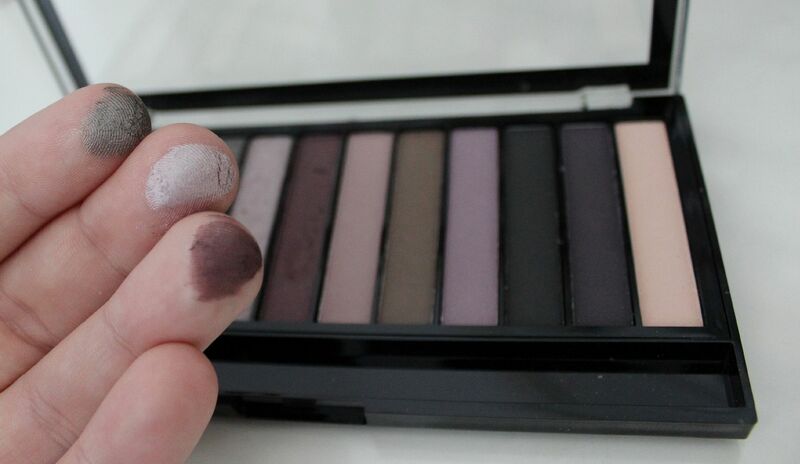 The shadows are nicely pigmented – the shimmers are better than the mattes, as I expected. 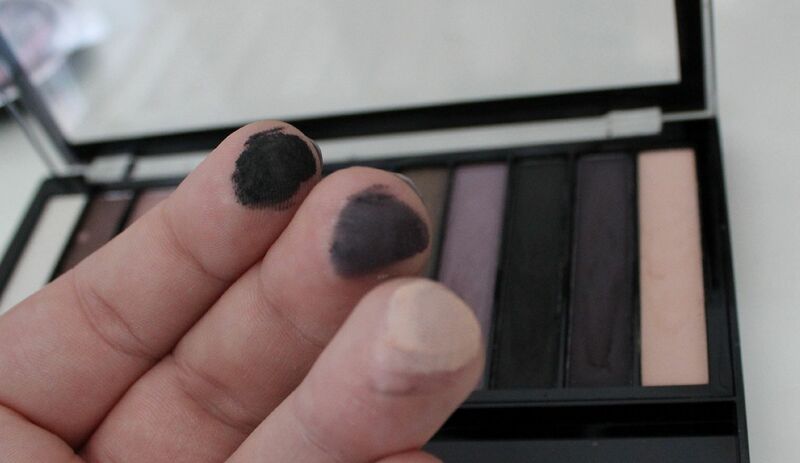 When I used a primer (paint pot), they lasted until I took them off, with a bit of fading. There was a substantial amount of fall-out… I found it best to pat the shadow on, rather than swoosh it on. The shades don’t have any names, but in numerical order using the photo above, 2, 3 & 6 are my favourites. 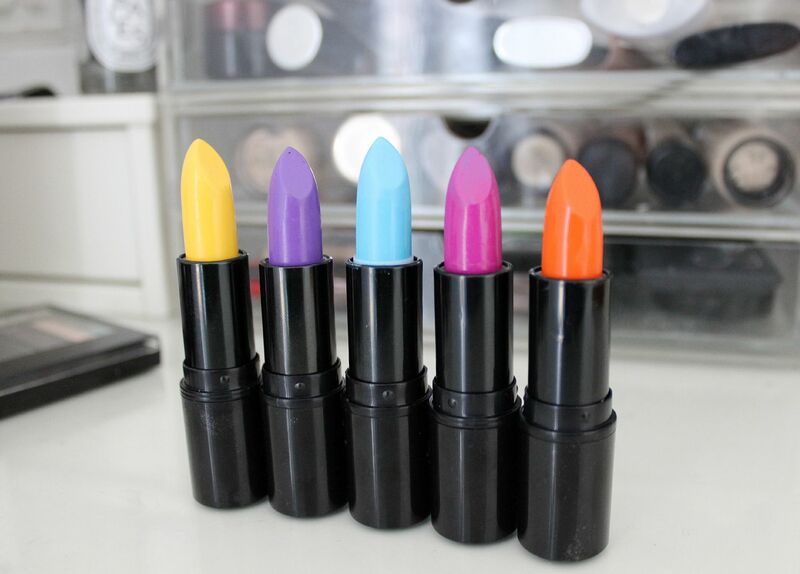 The Scandalous lipstick collection… So bright! So very bright. I got the whole set, because you get them for £4 that way… I didn’t want the yellow or blue, but the idea of a full collection pleased me. Left to right we have Felony / Depraved / Immoral / Crime / Vice. The packaging on these is SO bad. They are exactly like the MUA lipsticks, except these are not good. On 3 of them, the lids fall off so easily… on the yellow one in particular the lid falls off if I tip it upside down. The blue one can’t even be wound up unless you use some brute force. Disappointing. The colours are good though – opaque. They feel fairly creamy, and wear comfortably on the lips. Neither drying nor hydrating. Not sure how one could wear the blue/yellow on it’s own… the blue will be useful for mixing I think. Depraved, Crime and Vice are all really nice colours and look nice on. The formula on these is prone to going patchy though, so using a liner and a brush will give the best finish. Crime wore the best. To sum up – the baked blusher is very nice. 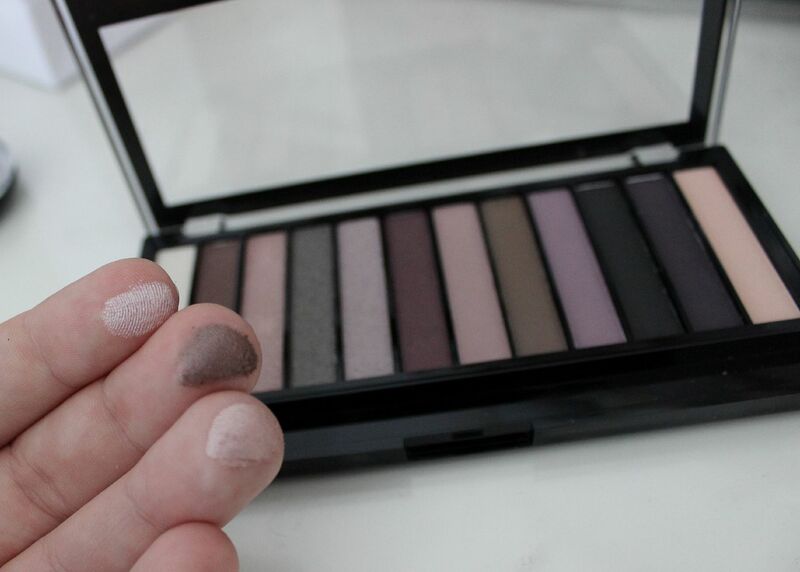 The palette is impressive for £4, and worth checking out. The lipsticks are fun, but the quality did not impress me.